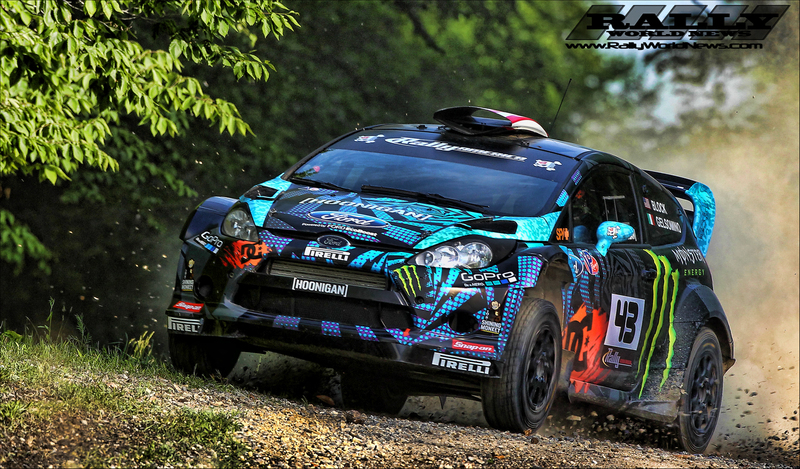 Rally Racing News Leader in the USA | Rally World News Rally World News: When Ken Block Attacks, "There is no doubt! It will be flat out". When Ken Block Attacks, "There is no doubt! It will be flat out". Newry Maine, July 23, It’s a simple stretch of road that a normal everyday person might drive on to get from “a” to “b” without taking much of a notice, it’s mostly a smooth gravel surface, with a few sections of “rough” broken asphalt, and just a few blind crests along the way. But for a few hours each year this simple quiet stretch of country road transforms into one of the most hotly contested Rally stages on the Rally American Championship calender. In stage mode, its notorious for its flat-out, tree-lined twists and turns with numerous yumps and blind crests, it is “Concord Pond” the stage that Ken Block has claimed as his own. 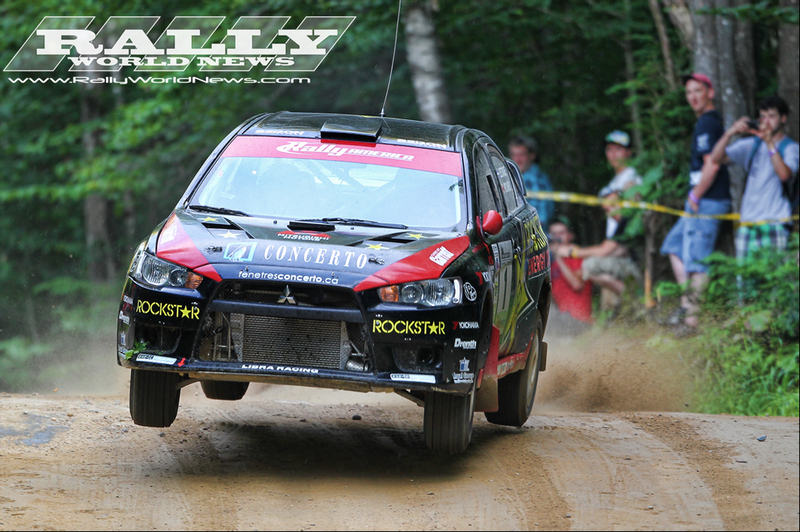 It is one of the shortest but most exciting stages on The New England Forest Rally. Ken set about taking ownership of the stage in 2007, when the distance was slightly longer at 5.6 miles. Since then, when he has contested the stage, Ken was untouchable, but while Block was off racing in the WRC in 2012, Canadian Antoine L’Estage would step up the plate in his Team RockStar/Mitsubishi reset the stage record. 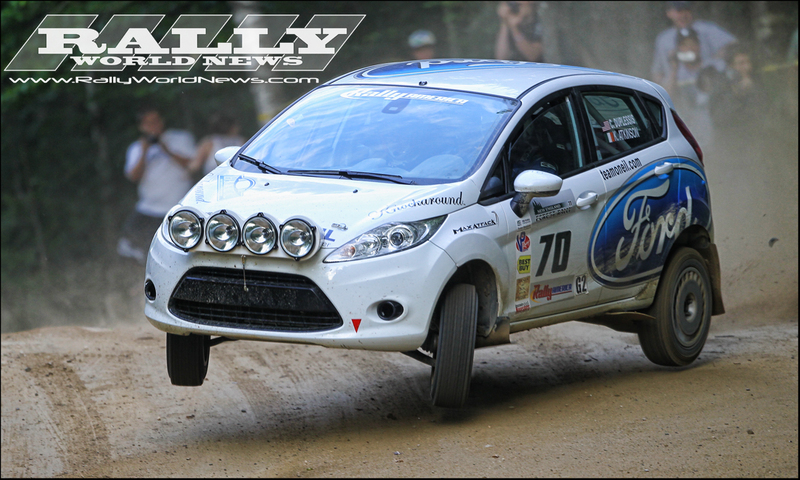 Now, just so we have the facts straight, the stage has seen some modification in 2012, Ken Block and Alex Gelsomino last attacked the stage in 2009 then setting the fastest time. The changes are not significant, but the distance is slightly shorter so there is 4-5 seconds of turns that have been shaved away. Unlike in prior years when Concord Pond was the last stage on day one and drivers could hobble back to longer service with a blown radiator or maybe say on three wheels due to hard landings or clipping bridges. This year this epic test with be the first stage of the rally, there is very little room for error. Drivers will have to consider if they will attack all out, or ease into the long two rally with a conservative run on Concord Pond. They will have two of the longer stages in the rally coming up as SS4 and SS5 both at 16 miles plus following a short stage and service at Rally HQ. If we were to ask any of the top drivers, with the exception of a very few what was their plan for Concord Pond, most would bury their hands in the race suit pockets, look at the ground and kick some rocks, and most definitely dismiss its importance. But deep down they all want to dethrone Block on Concord Pond. The 2wd record belongs to Mainer Chris Duplessis, Chris will unfortunately not contest the rally this year, but you can be assures his stage time will be hunted down by a pair of hard Charging Aussies, Will Orders in a Toyota 86 and Brendan Kelly in an R2 Fiesta. So again we say- "there is no doubt! 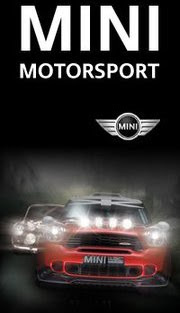 It will be flat out".